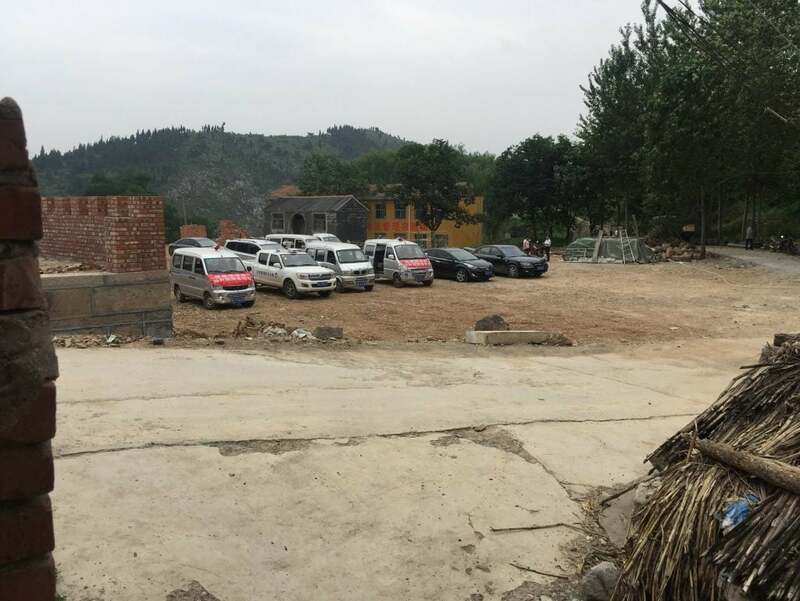 Bitter Winter reported earlier about the destruction of a Roman Catholic Way of the Cross in Henan Province. 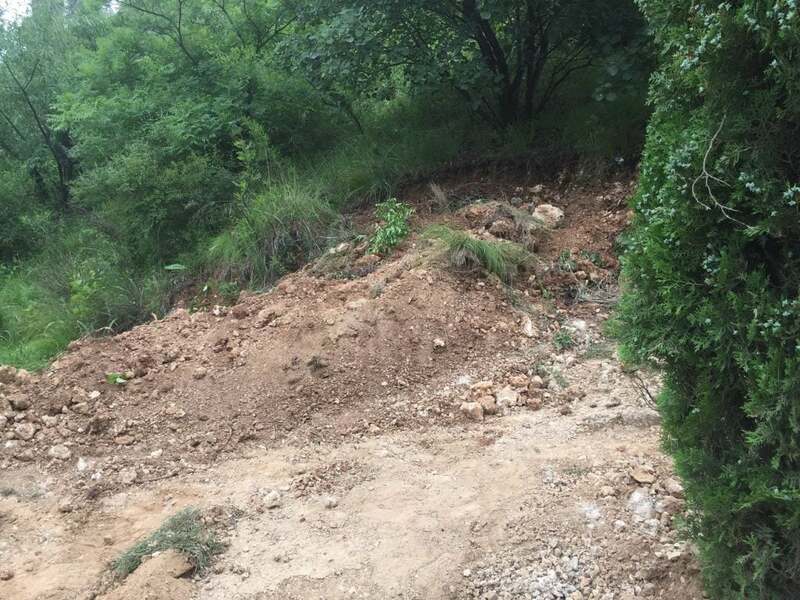 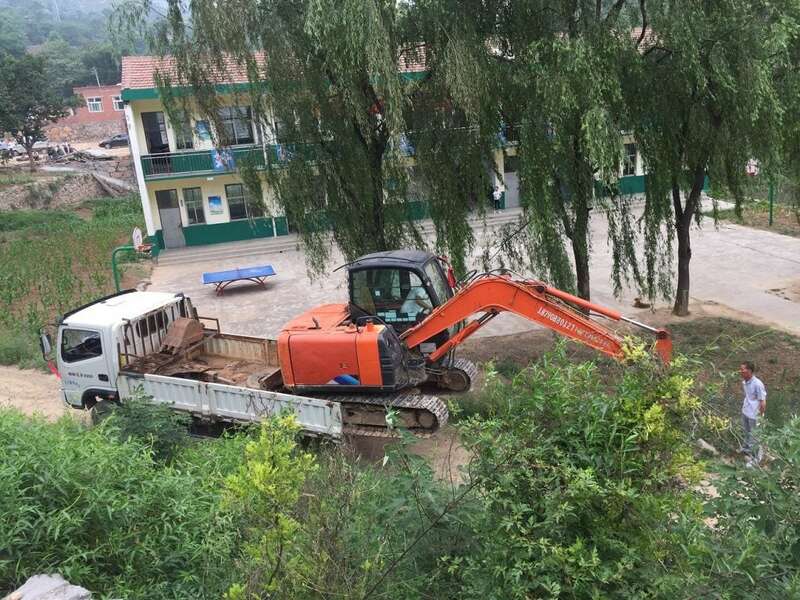 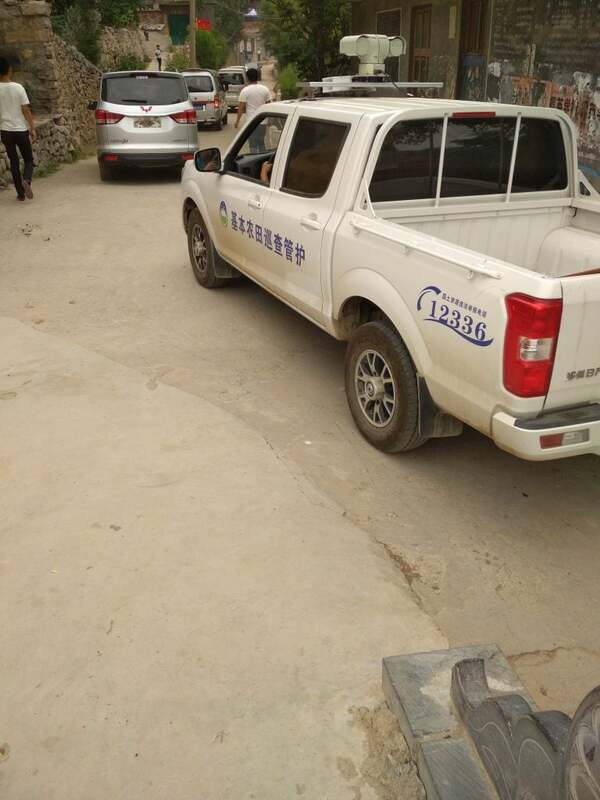 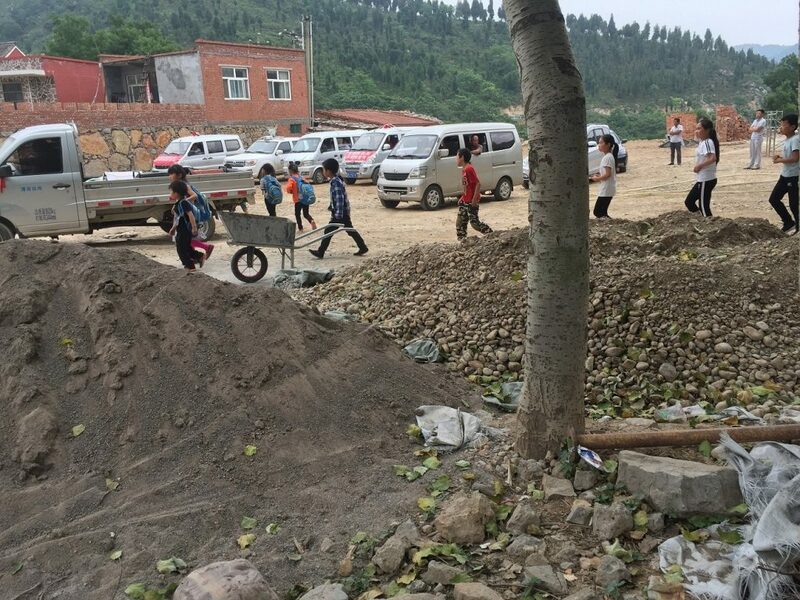 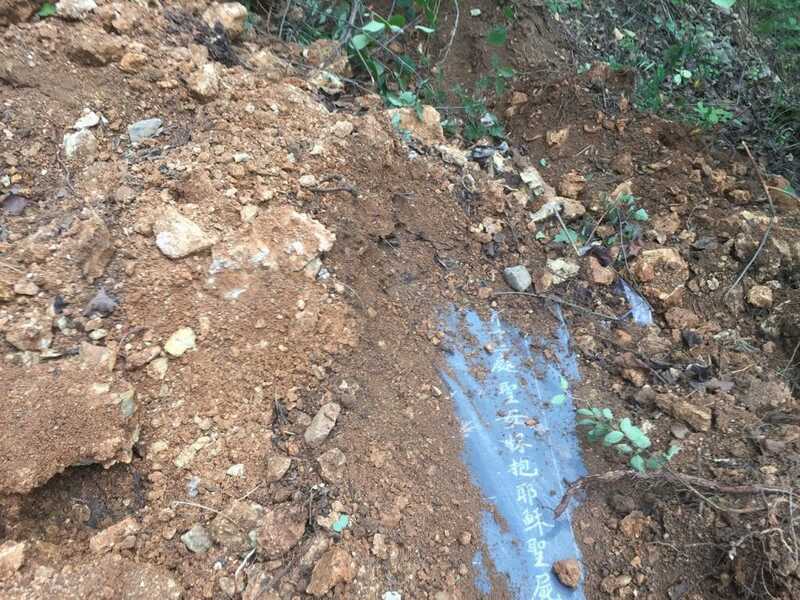 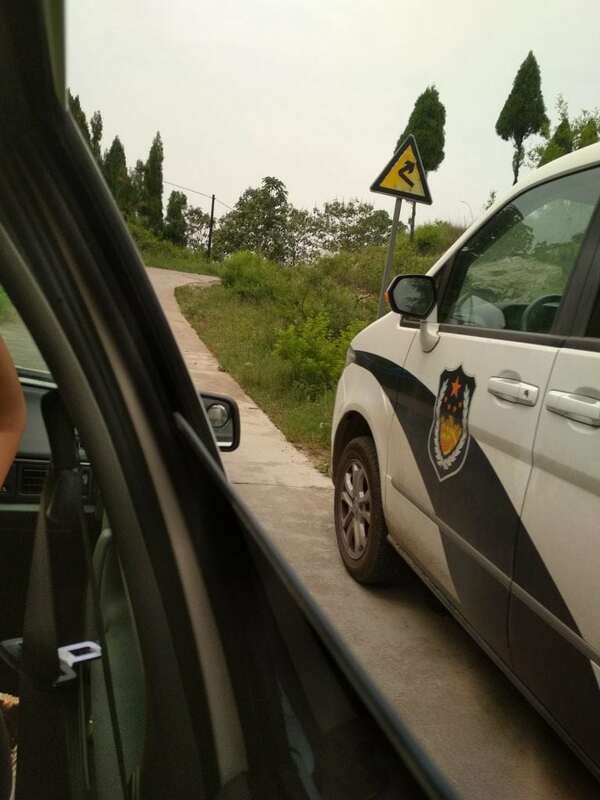 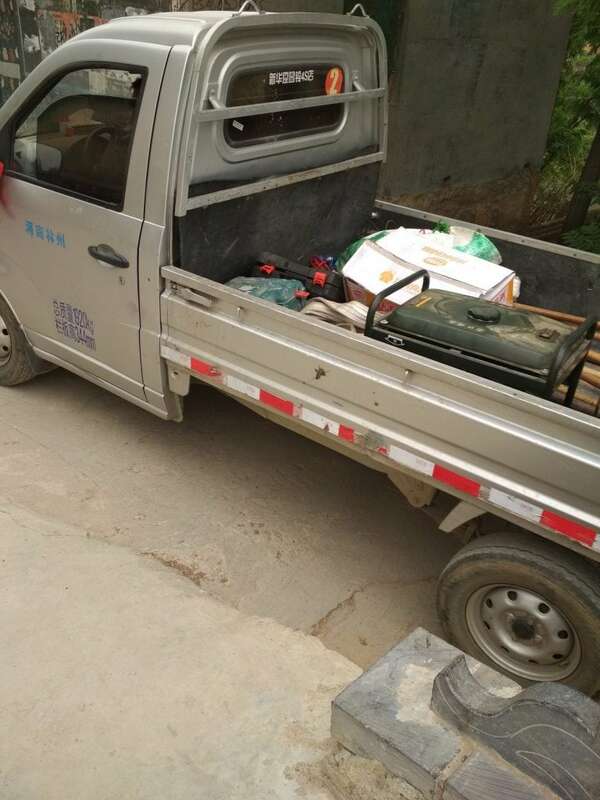 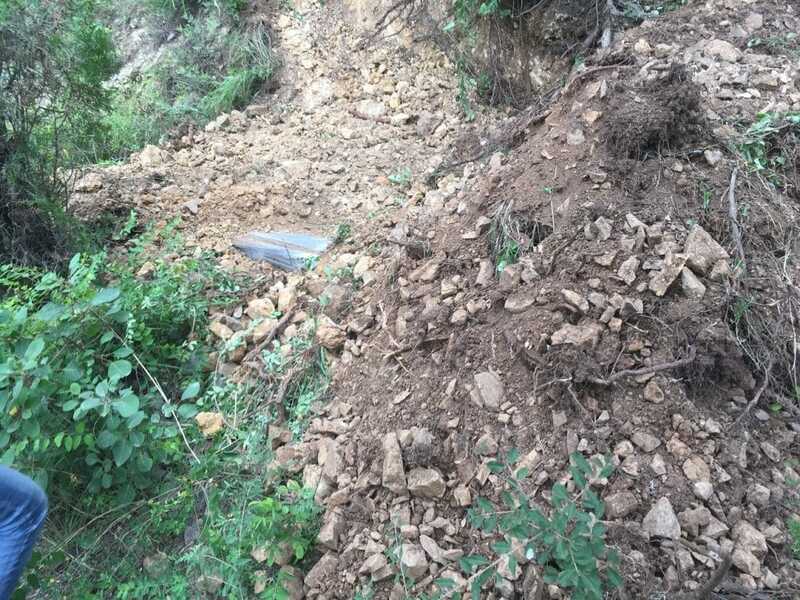 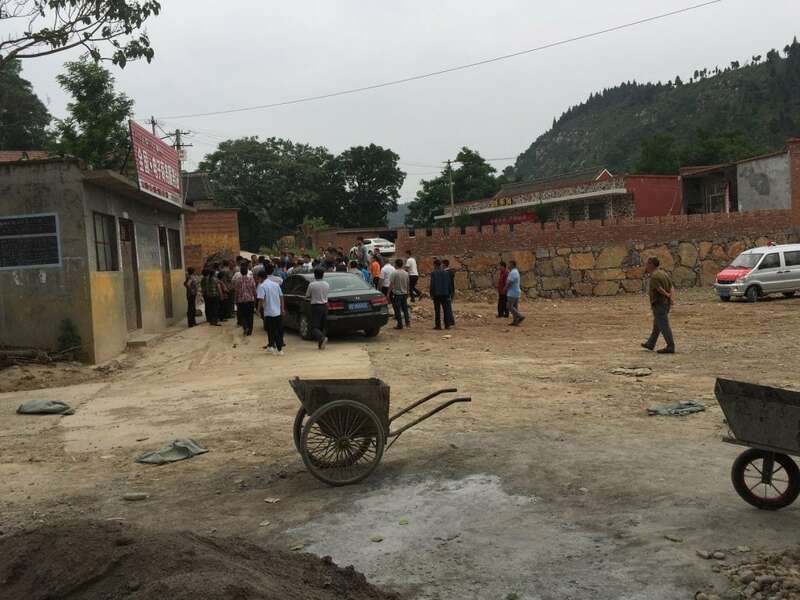 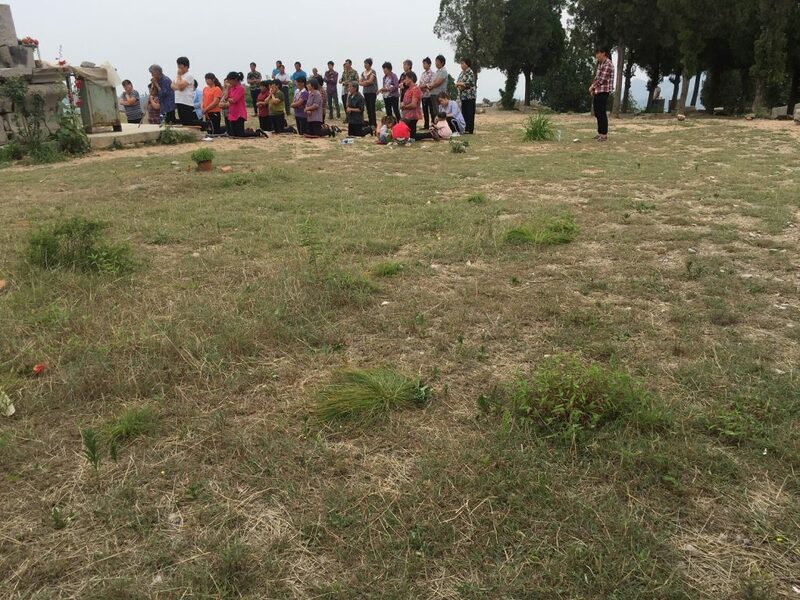 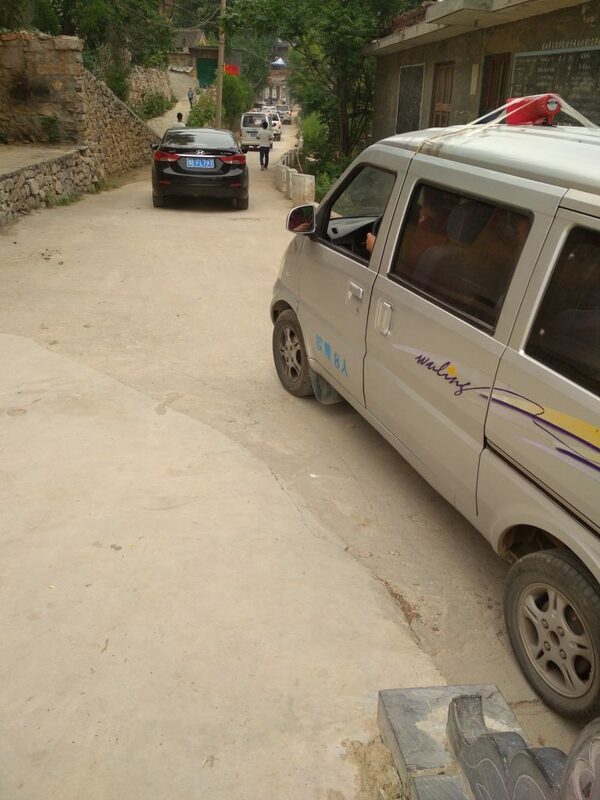 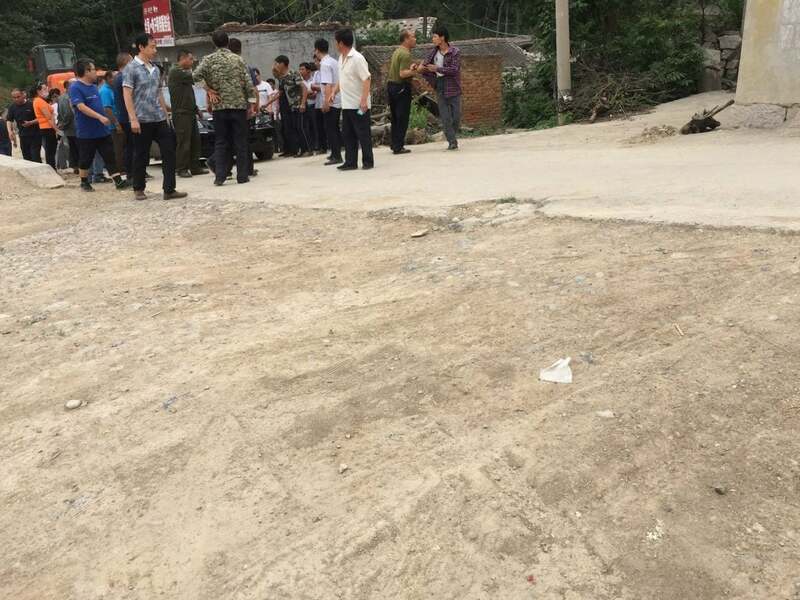 In the evening of June 5, officials ordered excavators and other heavy machinery to destroy the monuments and removed images of Jesus at the well-known Our Lady of Mount Carmel pilgrimage site in Tianjiajing village of the Catholic Anyang Diocese. 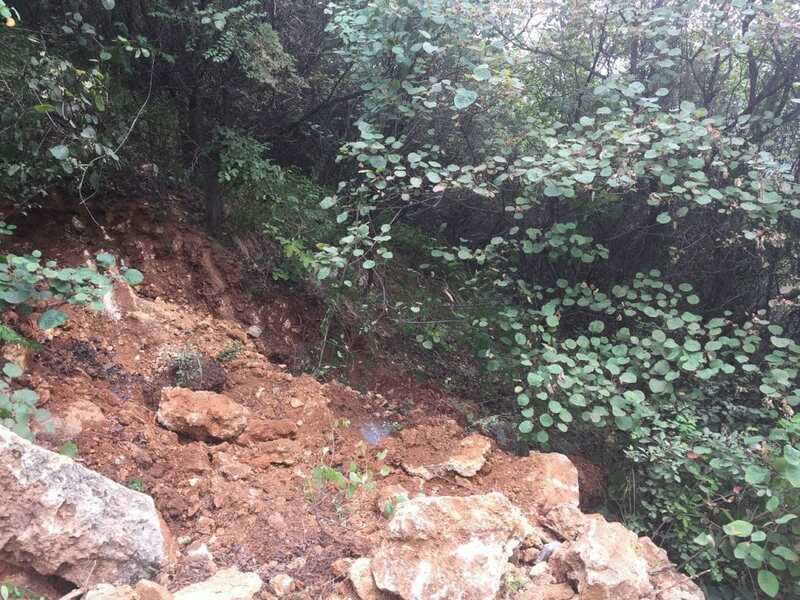 We just received photos made by witnesses of the destruction.